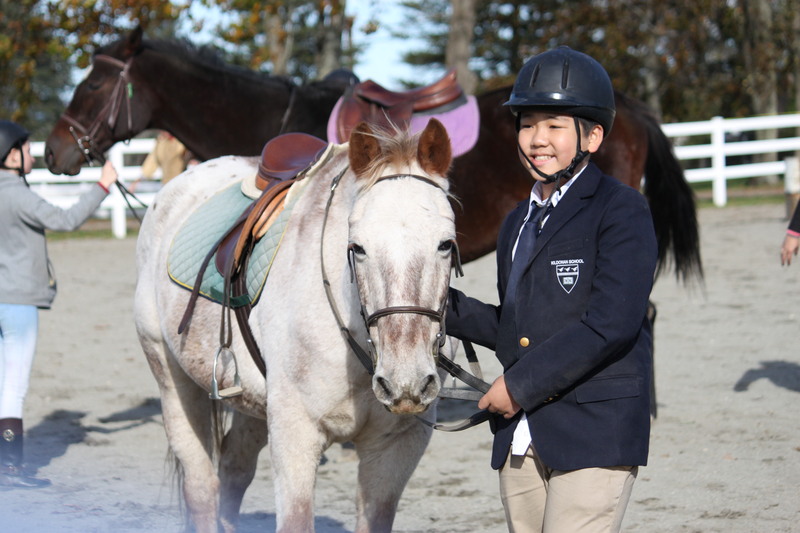 The Kildonan School equestrian program put on an exhibition during part of the Parents’ Day weekend. 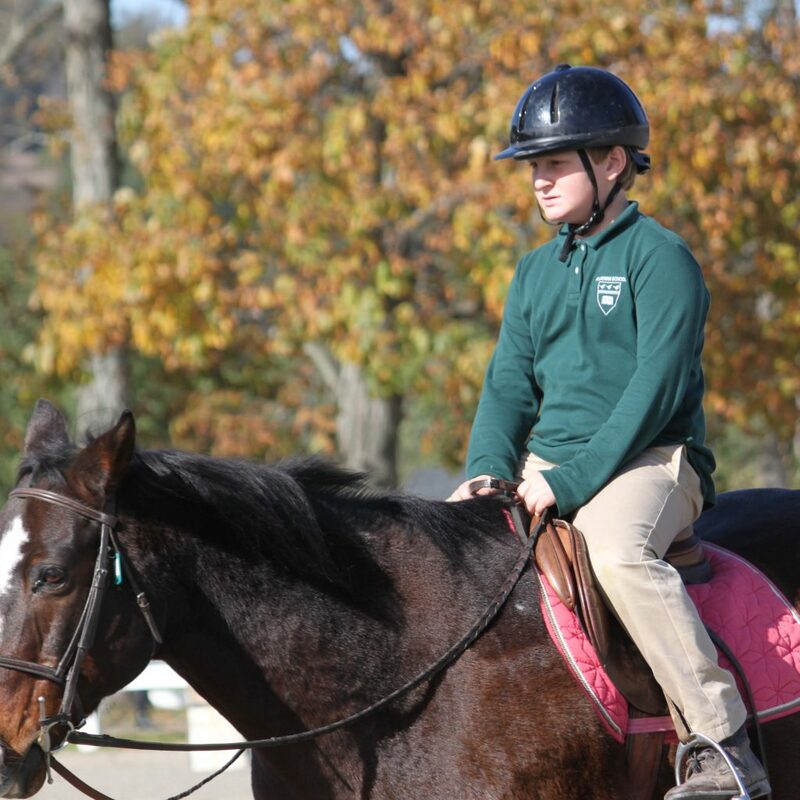 Students showed their parents and teachers how equestrian experience helps students with dyslexia gain confidence and poise. 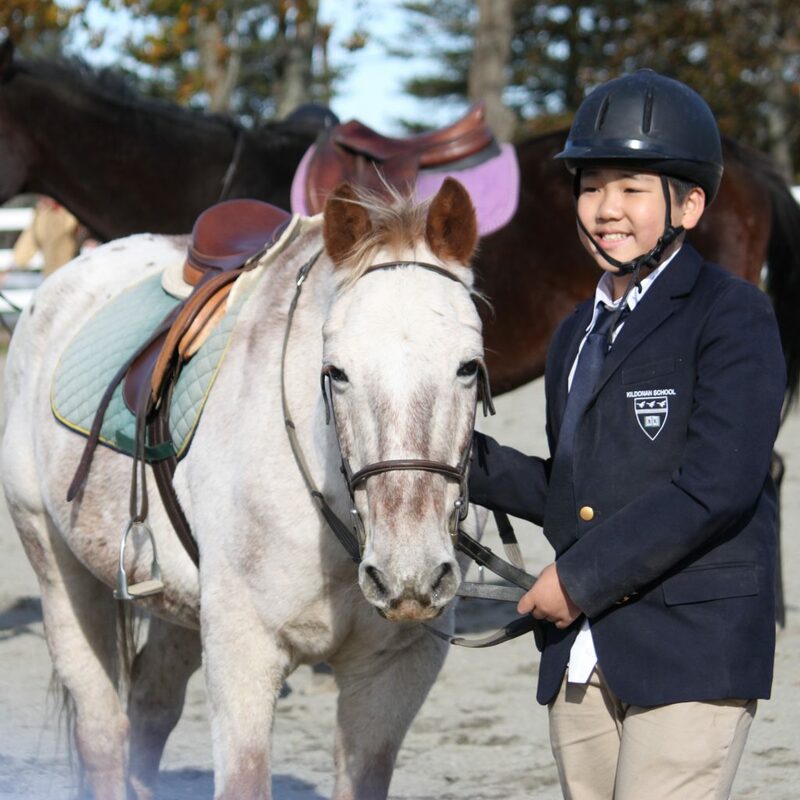 Each round of riders demonstrated the skills they practice during their daily riding lessons and the horsemanship they learned. 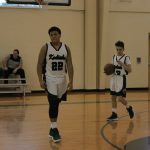 Kildonan School riders are at different levels. Students who are working on trotting and cantering took laps around the ring. Others demonstrated their jumping techniques at center ring. Eighth grader, Zia, attends Kildonan attending our summer camp, Camp Dunnabeck. 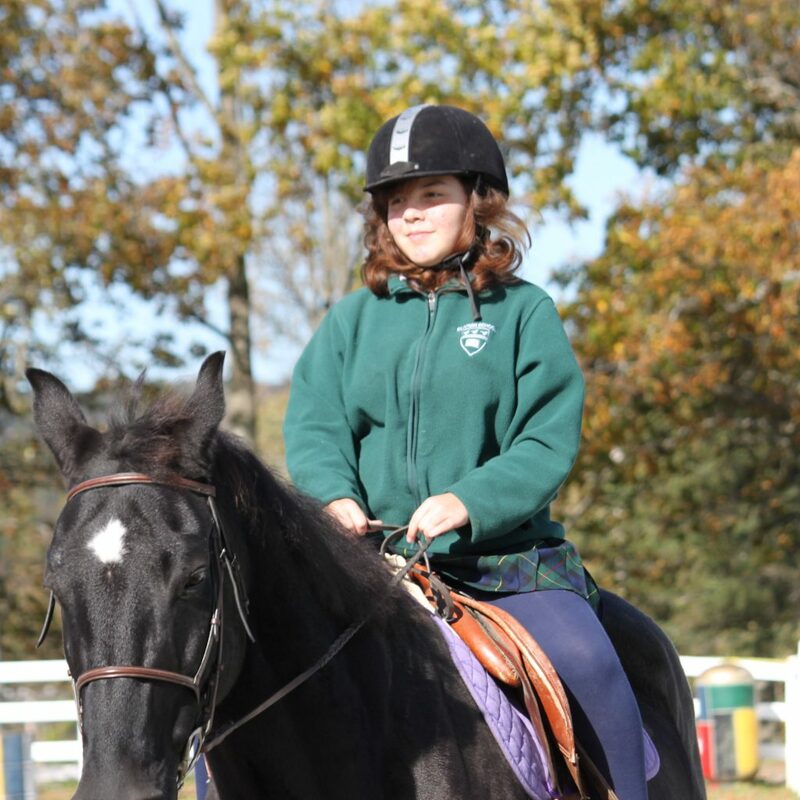 She enjoys riding on familiar horses and learns new techniques from each riding instructor. 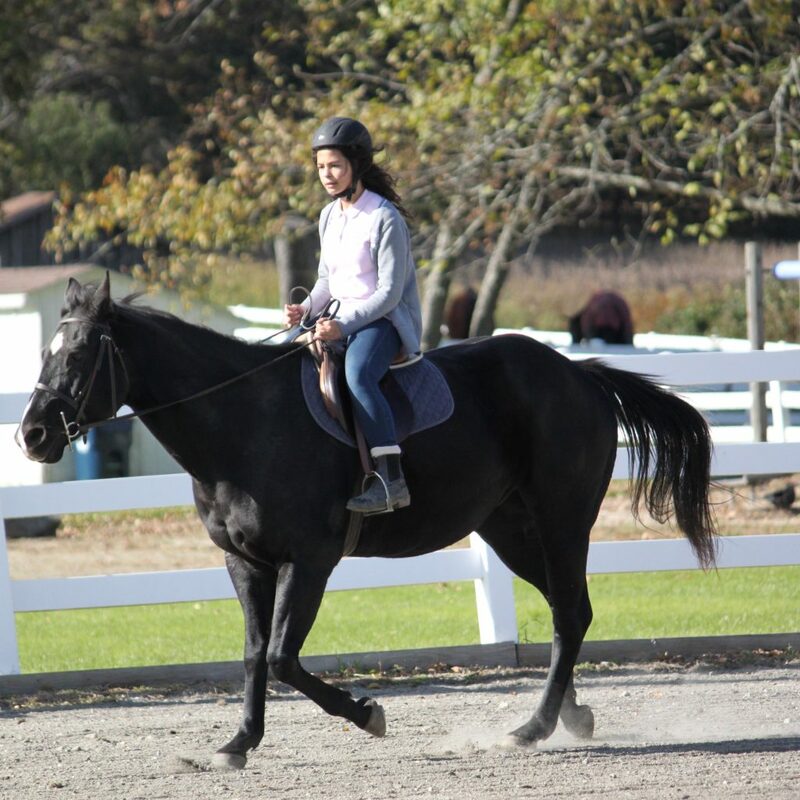 Dyslexic students at The Kildonan School and Camp Dunnabeck benefit from programs like the equestrian program. The winter snowsports (Kildonan) and summer waterskiing (Camp Dunnabeck) also benefit students. The coordination dyslexic students gain through these balance sports help support their brain development. Body development helps support the hard work they do during Orton-Gillingham language training sessions. 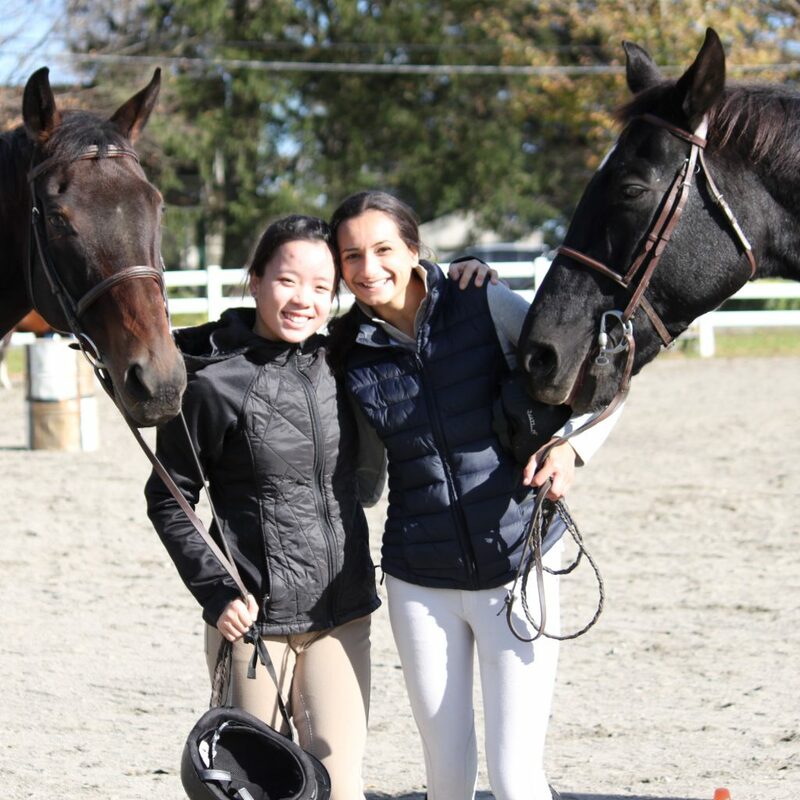 Since its founding, The Kildonan School has hosted an equestrian program. The program has instruction for students at all grade and ability levels. 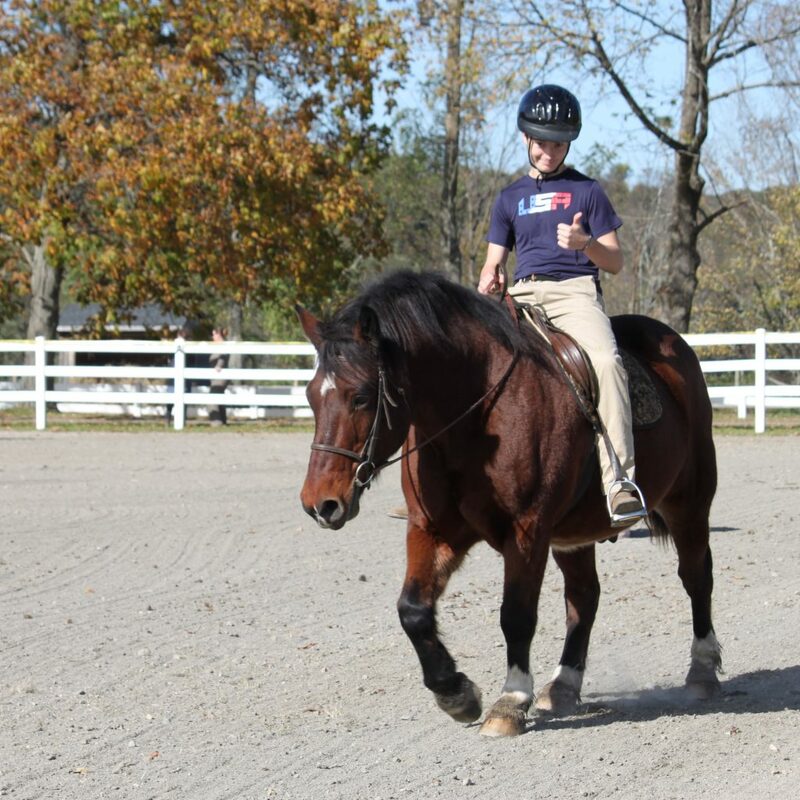 Activities such as horseback riding require the right and left sides of the brain to engage to balance the body. Strengthening the body’s core and exercising the right-left connections in the brain through movement have positive impacts on language development for dyslexic learners. Beyond the cognitive benefits of riding, opportunities abound for students to grow emotionally and socially. The Kildonan School offers daily contact with horses and other resident animals for students to develop strengths outside the classroom. The need for children who struggle with academic pursuits related to language to have a positive, nurturing, and fulfilling experience at school is great. The equestrian program — the caring and supportive staff, the horses, and the labor it takes to care for animals — all contribute to a positive experience for students. 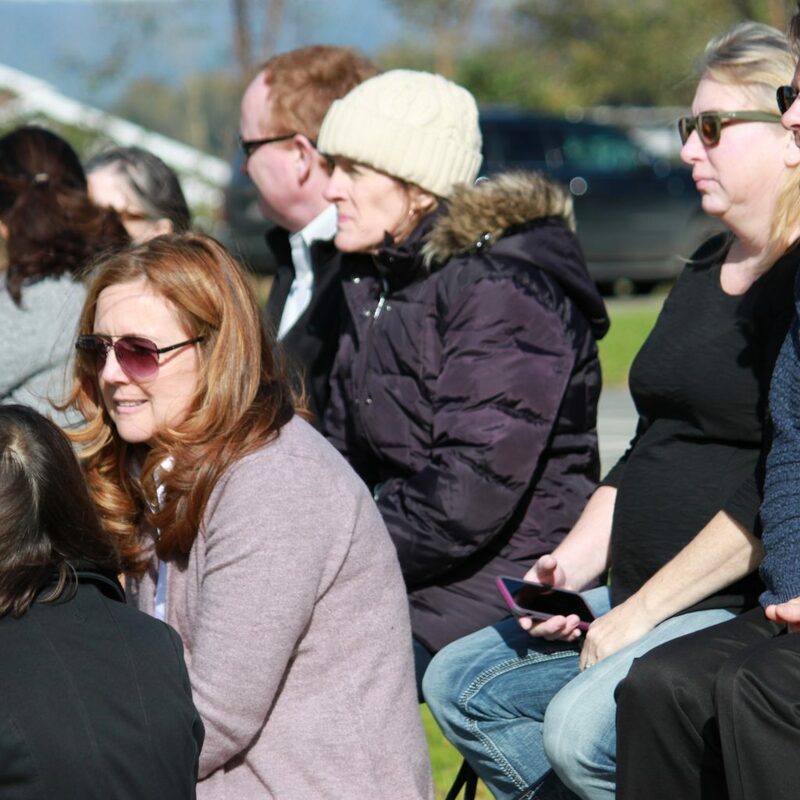 Spectators watch as students demonstrate the equestrian skills they’ve been practicing this fall.